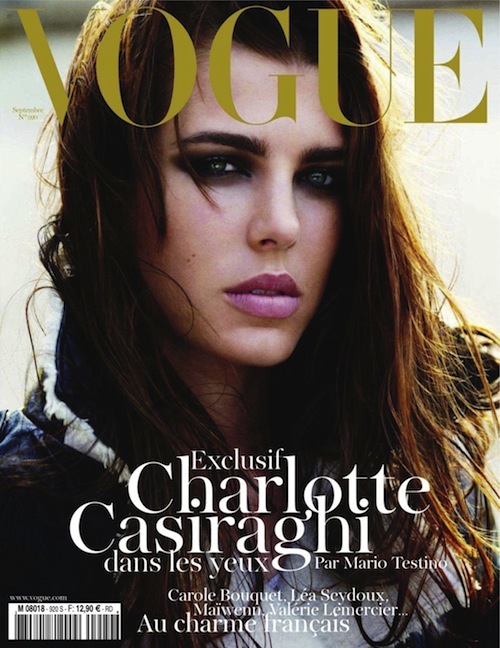 You are currently browsing the archives for the tag 'mario testino'. When I saw Wolford‘s new advertising campaign shot by no other than Mario Testino, I was really impressed. The Austrian hosiery brand lives clearly a new spirit. Testino, who is one of the world’s most influential photographers, creates images, that evoke the essence of an emotive, self-confident femininity that is sensual and aesthetic whilst being stylish and provocative. TO SHOP WOLFORD ONLINE, PLEASE CLICK HERE . 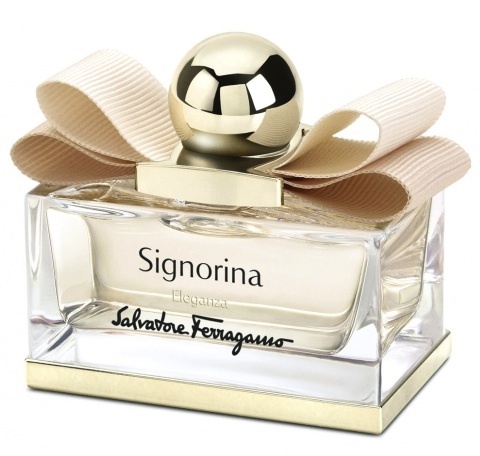 Salvatore Ferragamo has just launched a brand new fragrance SIGNORINA ELEGANZA that I know you are going to love. Elegance has always been a defining element for which the Florentine brand is famous worldwide. 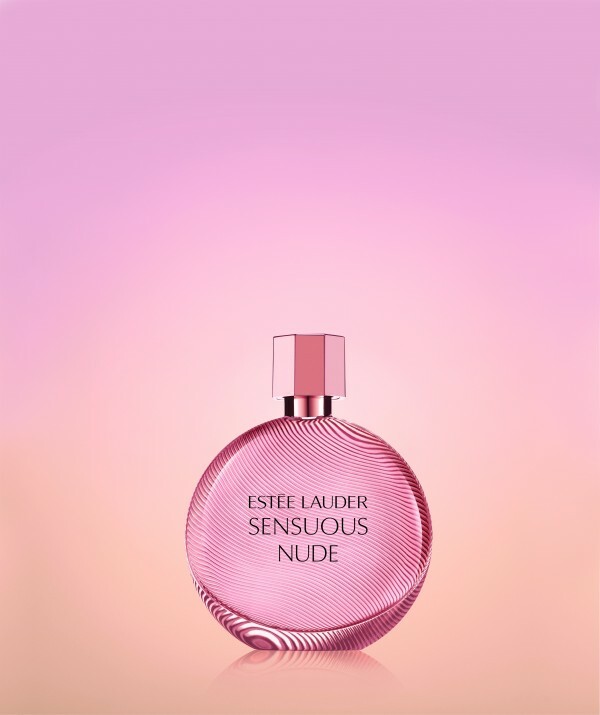 In tribute to this sophistication, the new luxurious fragrance celebrates feminine grace and seduction. At the end of this post, you have the chance to win a bottle… and to shop Salvatore Ferragamo online, please click HERE. Available now as Eau de Parfum 30ml (CHF 75.00), 50ml (CHF 105.00) and 100ml (CHF 135.00), Shower Gel 200ml (CHF 43.00) and Body Lotion 200ml (CHF 51.00). 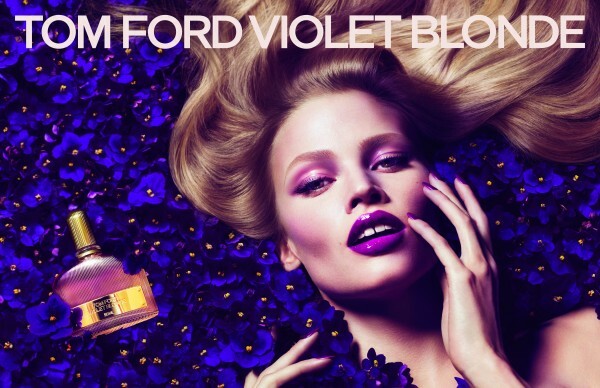 Anja Rubik is the face of the beautiful campaign shot by Mario Testino. The artistic and cinematographic behind the scenes images truly reflect the essence of Signorina Eleganza. 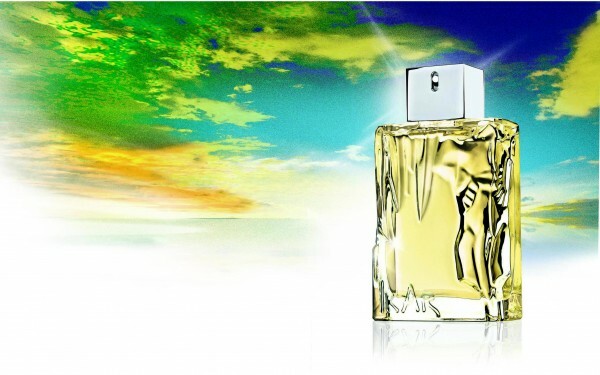 Great news is that three of my lovely Swiss readers get the chance to win a 50ml bottle of the new Salvatore Ferragamo Signorina Eleganza Eau de Parfum. To participate in the contest, please send me an e-mail with your postal address and the header “Signorina Eleganza” to . All entries must be received until March 3, 2014. No purchase or payment of any kind is necessary to enter or win this contest. By entering this contest, entrants accept and agree to be bound by these official rules. The winner has to have a Swiss address. 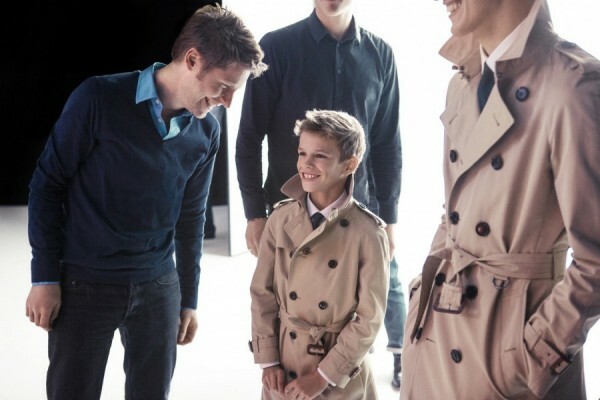 Following in his famous parents’ fashionable footsteps, Romeo Beckham is the leading star of Burberry’s S/S 2013 ad campaign, shot by a friend of the family, Mario Testino. According to the MailOnline, the 10-year-old was on the campaign set without mum Victoria or dad David, and was accompanied by his nanny and security guards. Burberry’s S/S 2013 collection is a bright and playful collection and along Romeo, there are some more beautiful faces starring in the new campaign: Cara Delevingne, Max Rendell, Charlotte Wiggins, Alex Dunstan, plus Charlie France and Edie Campbell, who appear in the first campaign image, alongside the celebrity offspring, with all three of them wearing the British House’s iconic beige trench coats with check print lining. I like his cute happy grin! 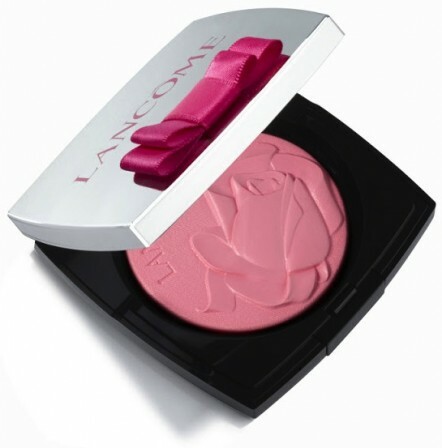 Dolce & Gabbana Fragrances unveils its newest face: the French model and actress, Laetitia Casta. Laetitia’s unparalleled beauty, sensuality and femininity brought her to the attention of Domenico Dolce and Stefano Gabbana who chose her to embody the Dolce & Gabbana woman for the launch of their newest fragrance Dolce & Gabbana Pour Femme. “Laetitia has always bewitched us with her sensual and natural charisma: she is the perfect interpretation of the Dolce&Gabbana woman of today.” says the famous designer duo. 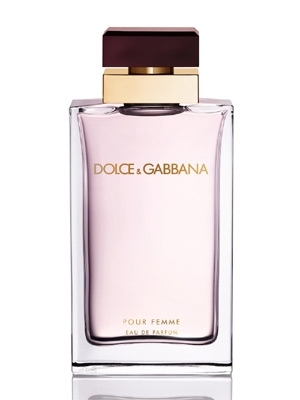 Domenico Dolce and Stefano Gabbana launched their first scent Dolce & Gabbana Pour Femme in 1992 that marked the decade of the nineties. 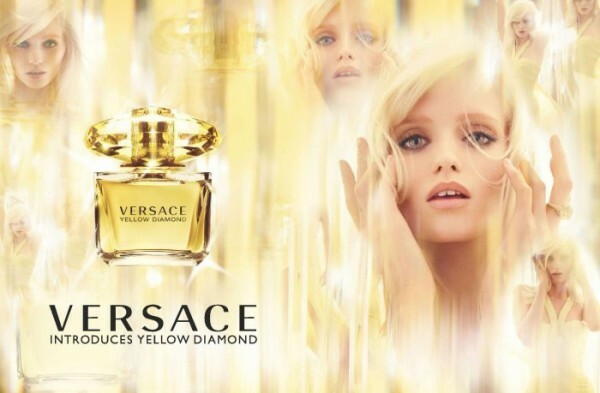 In 2012, the designers have decided to re-launch their rich floral perfume in a new version. 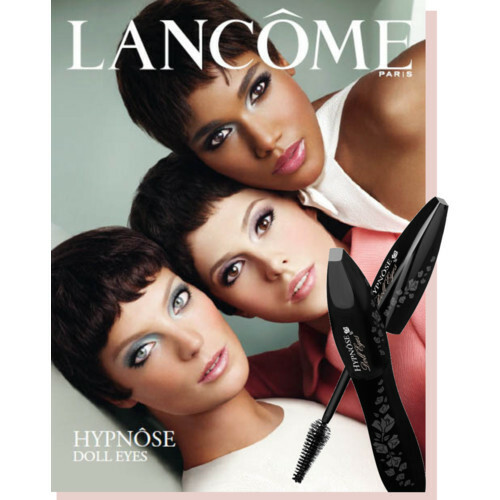 The advertising campaign was shot by Mario Testino in Sicily with Laetitia Casta and Noah Mills. 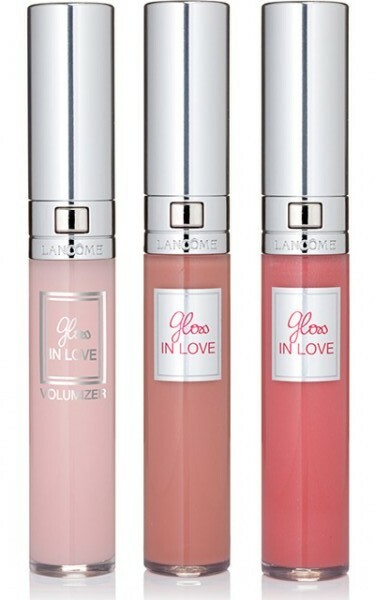 The fragrance is available from July 2012 – as 25, 50 and 100 ml Eau de Parfum for women. 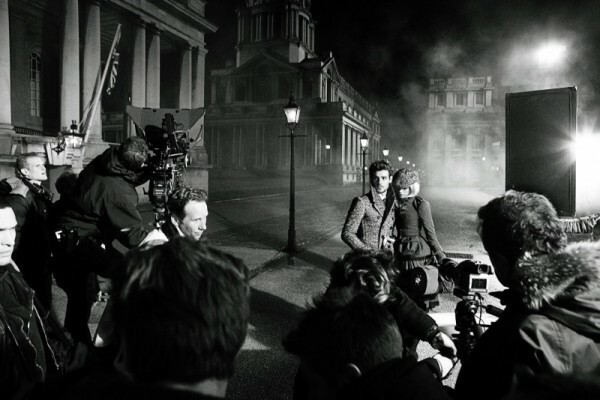 Here are the photos from Burberry‘s F/W 2012 advertising campaign celebrating Britishness, London and the Burberry heritage of weather protection in the brand’s most cinematic shoot to date. 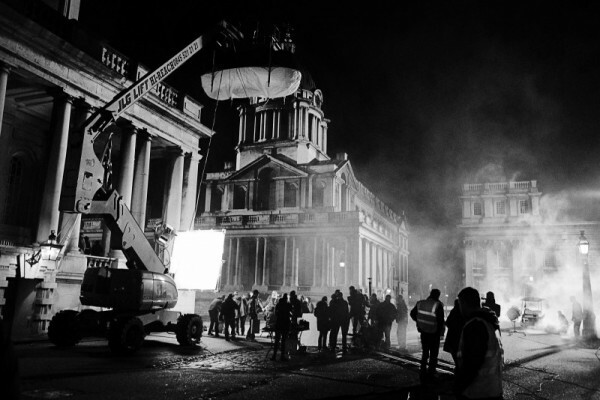 The campaign was shot at night under the creative direction of Christopher Bailey by Mario Testino at the iconic Royal Naval College in Greenwich, London. 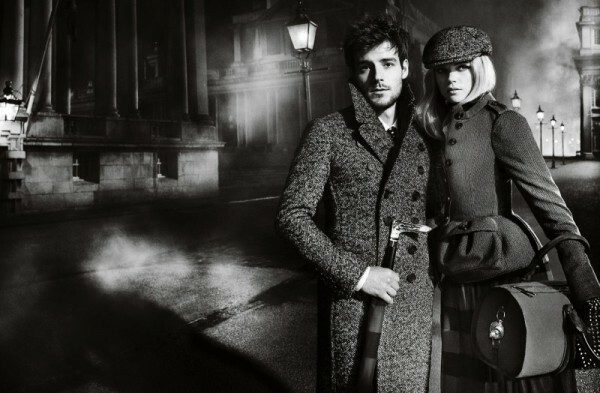 The very British cast, actress Gabriella Wilde and musician Roo Panes star in their first advertising campaign. “We wanted to play with everything that’s at the heart of the Burberry world – celebrating our brand and London through imagery, film, music, weather and our iconic outerwear, all in a very poetic and British way. I truly like the campaign and Burberry Prorsum’s F/W 2012 collection is absolutely divine. Same as in Versace’s F/W 2012 ad campaign, the mood is very dark for the next season.Very contrary to this colourful and vibrant summer. Below you can enjoy some behind the scenes shots.